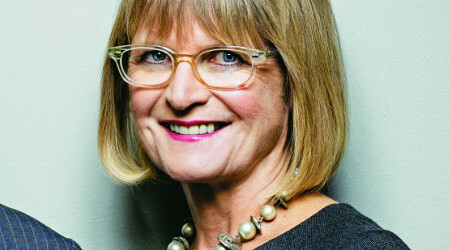 Join us for an evening of wine-tasting par excellence as we explore the best in wine with internationally renowned expert Jancis Robinson and Bath’s very own Great Western Wine. Her latest work, the major new edition of The World Atlas of Wine, confirms the book’s status as the most essential and authoritative wine reference guide. Reflecting the changing nature of the drink, this new edition takes into account changes in climate, techniques, fashion and new regulations over the last six years. It is also the only wine book to contain a new map highlighting the importance of cool-climate regions as global warming takes effect, while dynamic regions such as coastal Croatia, South Africa’s Swartland, northern Virginia in the US and Ningxia in China are covered for the first time – all accompanied by stunning illustrations. The world’s increasing appetite for wine is matched by a growing thirst for knowledge, which this book will satisfy beyond measure. Don’t miss this chance to learn more about the drink we all love.